A Revolution In Aesthetic Fat Reduction Cooltech® is designed for treating localised pockets of fat located in various areas of the body. It has several applicators designed to adapt to all areas of the body thereby enabling one’s figure to be completely remodelled. The CoolTech system has been designed to sculpt and contour the body. Its 6 different applicators correlate with specific body areas. For example the Double HP is designed exclusively for treating large abdominal areas while the Tiny HP is perfect for those smaller pockets of fat under the chin or where the armpit meets the arm. 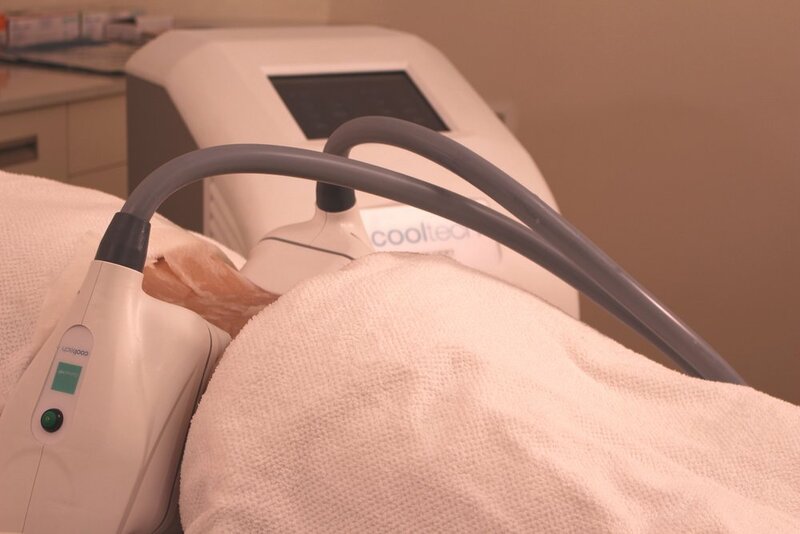 CoolTech Fat Freezing is an effective way to remove pockets of fat without the pain or risks involved in traditional methods. Perfect for anyone frustrated with immoveable lumps, bumps and bulges. 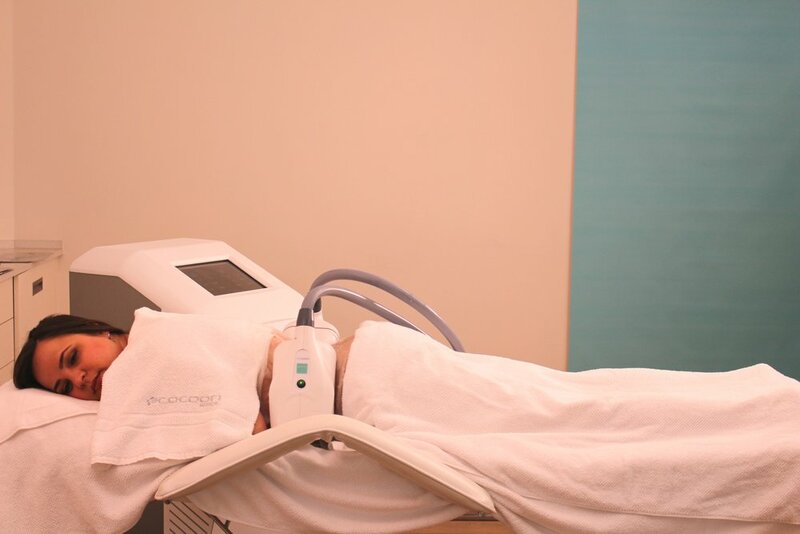 After one treatment patients can expect to see 20% – 30% fat reduction in the treated area. Results can begin to be seen in as little as 15 days after the first treatment will more dramatic results will be visible after 8 weeks. The maximum number of sessions required is 3 sessions per one area for remarkable results. Cooltech® has been studied in numerous in vivo and in vitro clinical trials with certified clinical predictability and maximum results. 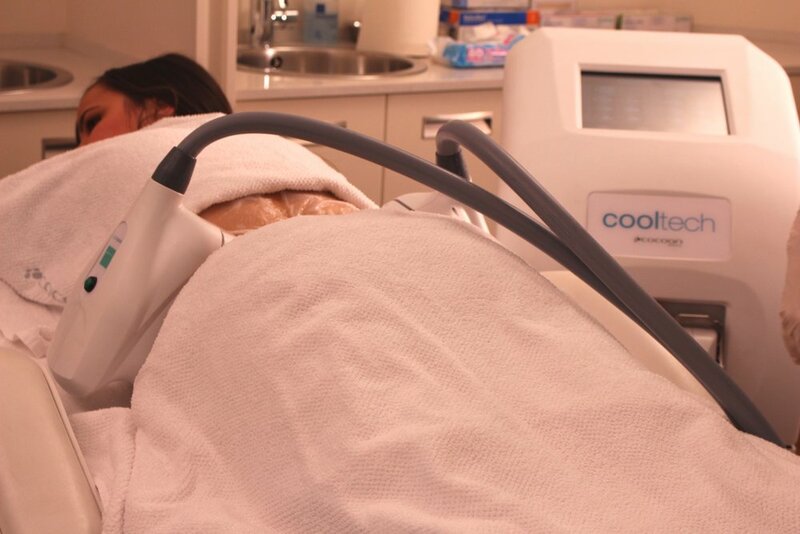 Cooltech® technology is based on the proven science of cool assisted lipolysis. 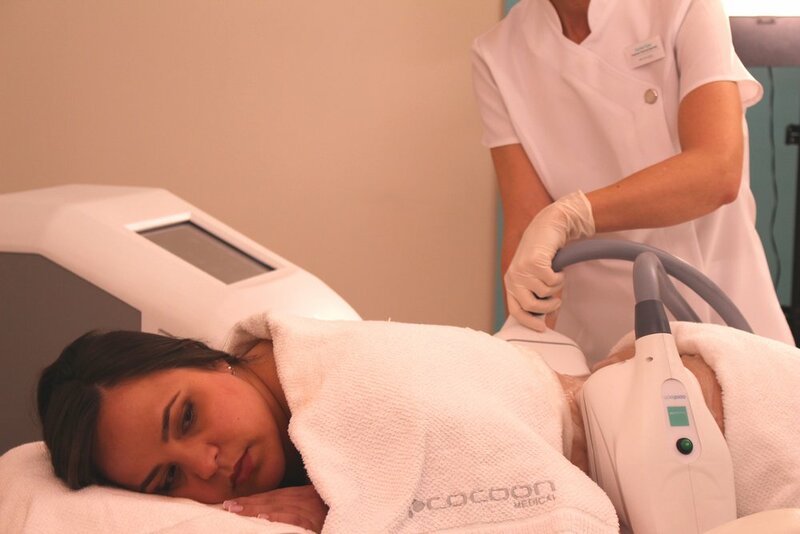 The Cooltech system designed by cocoon medical has over 1,000,000 successful treatments performed worldwide. Today the cooltech system is available in aesthetic medical practices in more than 40 countries. The Cooltech® device is designed for dual sculpting thereby optimising treatment times and ensuring better results in each session.